The nopal (cactus) is one of the fundamental symbols of Mexico. It is considered la planta de vida (life-giving plant) as it seems to live forever. Fallen leaves form new plants, therefore an apt symbol of the life-rebirth cycle found in the most ancient of Mexican myths. Nopales have been eaten for centuries and are not an unusual snack in Mexican households. Nopales are thick, oval, flat stems of the cactus plant that are used as a vegetable. They are obtained from the nopal cactus plant. A modified evergreen plant that is found in desert and semi-arid climates, and are abundant in Mexico. Often mistaken as leaves, they are actually stems of the plant. The nopal pads can be eaten raw, cooked or used in marmalades. Also great in soups stews and salads, as well as being used for traditional medicine. A spectacularly healthy and hearty type of cacti. They boast a wide range of health benefits. These include the ability to aid in weight loss, prevent cancer, improve skin health, protect heart health and regulate and improve digestion. Cactus has been a core part of Mexican cuisine since early days, and are gaining popularity in other cultures. This is largely thanks to their health benefits. They are an excellent source of manganese, vitamin C, magnesium and calcium. The nutrient concentration increases as the plant matures. 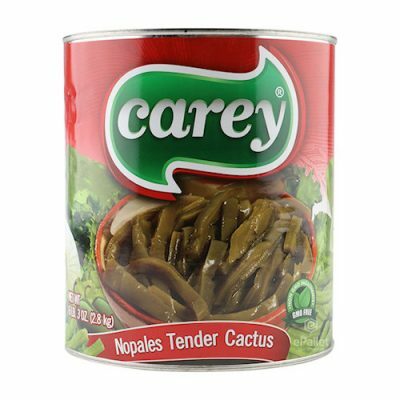 Nopales have a light, slightly tart flavour, similar to green beans, and a crisp texture. In many recipes, the liquid contained inside is included in the cooking. Spring produces the most tender and juicy nopales. It is common to find them in dishes such as huevos con nopales (eggs with nopal), carne con nopales (meat with nopal), tacos de nopales. 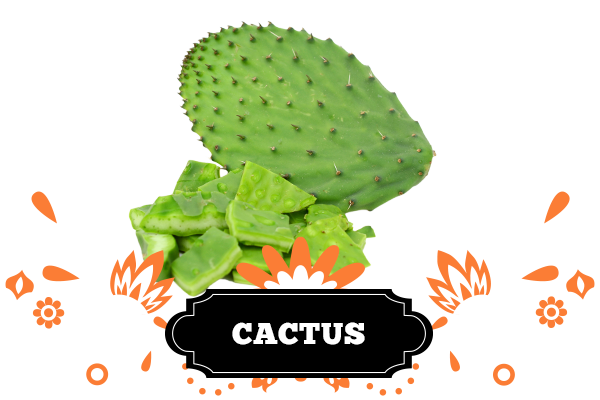 Cactus is also added to salads or used as a side dish.